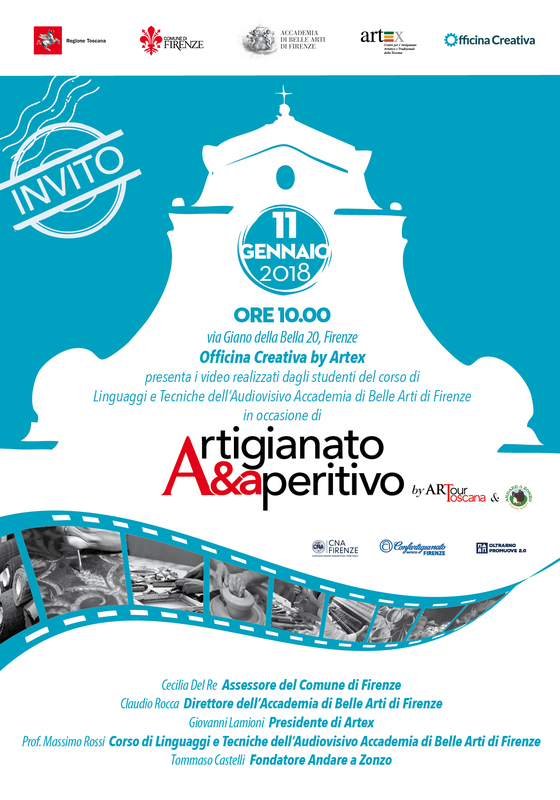 Artigianato&Aperitivo: record number of participants. New dates after the summer break! 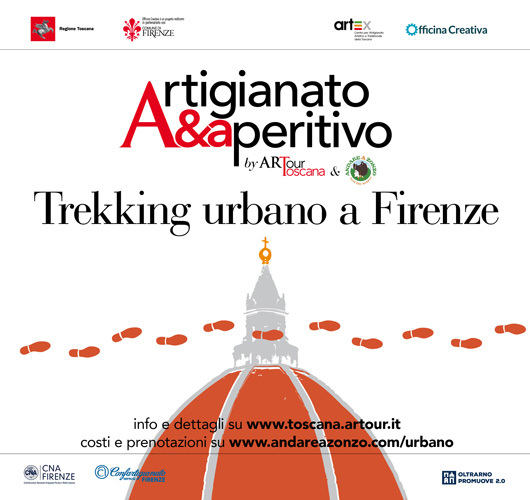 Thursday, January 11th at 10:00AM, Officina Creativa, via Giano della Bella, Florence Handicraft, the Oltrarno and the most significant moments of the Artigianato&aperitivo itineraries as seen through the eyes of the young artists of the Accademia di Belle Arti di Firenze who are attending the lessons on “Languages and Techniques of the Audiovisual” coordinated by professor Massimo Rossi. 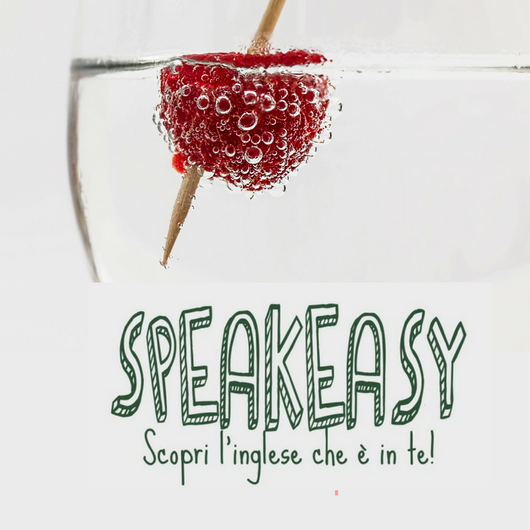 Speakeasy, an original way to learn a new language. Speakeasy creates pleasant, entertaining occasions to have people who are learning a foreign language meet with mother tongue speakers. 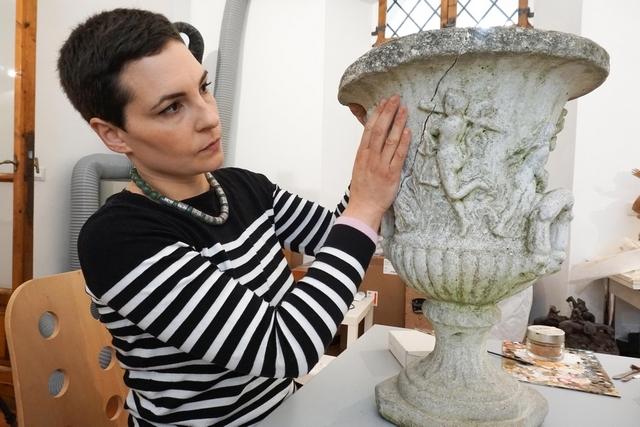 From October 26th to the 28th, “eleMENTI CREATIVI”: discovering the secrets of the Florentine artisans. The “Florence of the Children” is coming!